UP FOR A CHALLENGING CAREER? LOENBRO'S GOT ONE FOR YOU. Loenbro has many job opportunities in the construction and energy services fields as welders, inspectors, laborers or other professions. Whether you are looking for a new career or have industry experience, Loenbro has an opportunity for you. We have the technology. We have the equipment. We have challenging projects. But without our talented employees, we would not be Loenbro. Our employees truly are our most valuable resource. That’s why we actively recruit the best professionals in the energy services industry. Yes, we are looking for experienced hands. But we also are looking for highly motivated individuals who want to work for a company that will help them learn skills for a long, rewarding career. 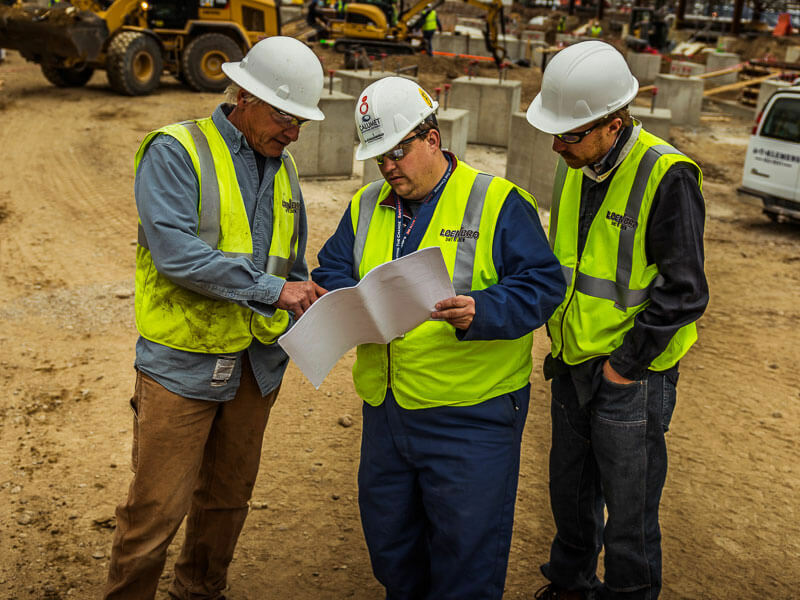 We seek candidates who have a desire to develop as leaders with a career at Loenbro. If you are interested in an exciting career with a values-oriented company, review our open positions and contact us with any questions before you apply for the job that fits your career goals. Training support: Our training programs have helped employees improve their skills in a variety of essential careers. 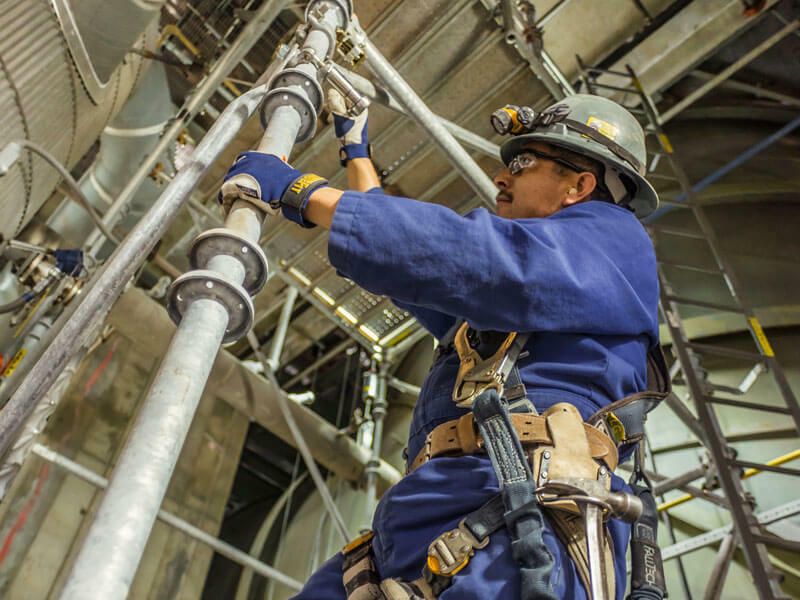 We’ve boosted the careers of fusion equipment operators, inspectors, industrial insulation installers, heavy equipment operators and many others. From a Welder Helper to a Welder, Inspection Helper to a Phased Array Technician, Loenbro offers opportunities to develop as a professional and as a leader. Workplace mobility: There are opportunities to transfer within Loenbro both geographically and within each company. Individuals may have the ability to take on a new challenge on another project or in another location. Advancement opportunities: Most of Loenbro’s leadership started out in entry-level positions. Through their dedication and determination, they have advanced into leadership roles at Loenbro. Vacation: After one year as an employee with full-time status, you will accrue five days of vacation per year. 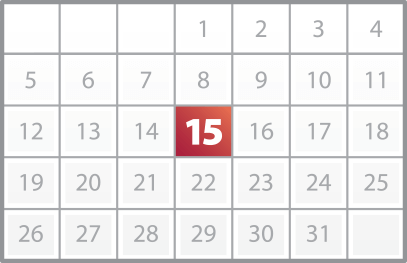 After five years, you will accrue 10 days of vacation per year. 401(k) program: Eligible employees may enroll in the company’s 401(k) program. Loenbro will match up to 4% of an employee’s contribution. There are two enrollment periods, January and July. Insurance: Loenbro pays 75% of the employee-only premium for health care. Employees have the opportunity to enroll in Medical, Dental, Vision and Life Insurance. New employees have 60 days from their hire date to enroll. Health Savings Accounts: Employees can designate pre-tax income to be taken out of their check to be added to a Health Savings Account. The funds can be used to pay any health care expenses. Funds in the account will roll over from year to year. Employees must enroll in Medical insurance through Loenbro to be able to enroll in an HSA account. May use the Employee Assistance Program, a confidential counseling service to help with financial concerns, drug or alcohol issues, divorce or other challenges. To serve our many clients across the Rocky Mountain region, we have offices in several communities across three states. In Montana, we are in Baker, Great Falls, Hamilton, Havre, Sidney and Sunburst. We also have offices in Casper, WY, and Epping, ND. Working out of these locations, experienced Loenbro crews tackle a variety of challenging projects for our customers. Quality of life is important to our employees. When new employees join our company, we’re eager for them to settle in and enjoy life in a new community. Here are some helpful links with information to help you learn more about three of the communities where we live and work. Great Falls is Montana’s third largest city with more than 58,000 residents. It is home to friendly neighborhoods, great schools, many recreational opportunities and excellent health care facilities. The city is in central Montana, surrounded by the majesty of the state’s great outdoors. Epping is a small town of about 100 people located off state Highway 42, about 20 miles northeast of Williston, where Highway 42 intersects County Road 8. Williston has a growing population of 21,000. Ray, with a population around 800, is 13 miles northeast of Epping. Casper is Wyoming’s second-largest city with 60,000 residents. A mix of industries, including energy, retail and service sectors, supports its economy. It takes pride in its big-city amenities, small-town feel and its access to Wyoming’s great outdoors. Loenbro needs employees with the skills and knowledge to get the job done. 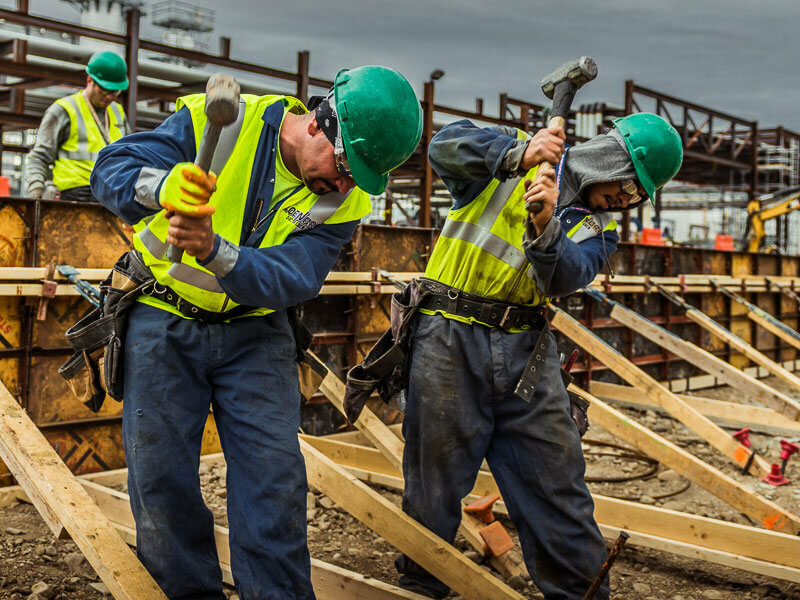 Skilled workers are in high demand nationwide as experienced employees retire and fewer people are prepared to take their place. That’s why we travel to high schools, colleges, universities and trade schools looking for the best and brightest. 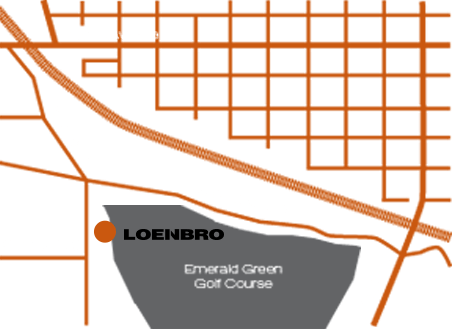 We’re eager to talk to you about what Loenbro has to offer as you set a course for a rewarding career. We visit high schools, universities, colleges and trade schools each year to talk to students who are looking for a rewarding career with a great company like Loenbro. At high schools in the region, we impress on students the need to develop overall skills as they consider their life’s work after school. We travel to colleges, universities and trade schools across the country to talk to students about the variety of opportunities we have at our growing company. Whether students are studying for a career in engineering, business, welding or other profession, we want to inform them of the career paths that exist at Loenbro. We love to talk to students about potential careers with Loenbro. Here is our calendar of upcoming events. 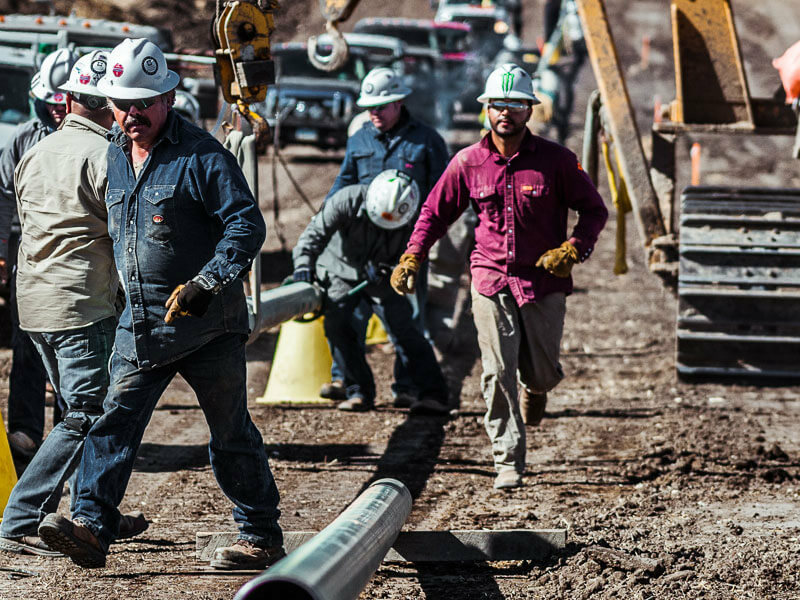 Across our divisions we have many opportunities for experienced professionals and for those who are just beginning careers in pipeline construction, welding, inspection or another trade. Check out our open positions to find the Loenbro opportunity you’ve been looking for. Employment at Loenbro is not just a career, it is a way of life. We’re a company committed to doing great things for our employees, who will tell you that their work is appreciated and their colleagues and supervisors notice their good efforts. We offer competitive insurance and retirement benefit packages. We provide valuable, expert training. We emphasize career growth. We support our colleagues, we celebrate our successes and we count our blessings. One example of how we support colleagues is the Loenbro Employee Assistance Fund (LEAF), a nonprofit fund organized for charitable purposes to offer financial assistance to our employees in times of hardship or crisis. In addition, LEAF allows employees to make a tax-deductible contribution to assist fellow employees. Loenbro matches the funds donated by employees. All employees are eligible to apply whether or not they have contributed in the past. One way we give back to the community is though our sponsorship of Downpour, a free, volunteer-driven Christian music festival started, organized and supported by members of the community in Great Falls. Downpour is a 501(c)(3) nonprofit organization committed to breaking down barriers between churches and sharing the gospel. OUR CULTURE is centered on our values, which have guided this company since its inception in 1998. We will change the way you think about contractors and become the industry leader in energy construction and maintenance services. The quality of our work depends upon the quality of our team members. That’s why our goal is to attract and retain the best team members in our industry. We recruit and hire professionals who will embrace our values and be great examples of the kind of people we want on our team. At Loenbro, it’s not just a job. We offer long-term career opportunities. We promote a culture unlike any other, with an emphasis on working together to achieve long-term success. If Loenbro meets your expectations for a career, review our open positions and contact us with any questions before you apply for the job that fits your goals. At Loenbro, we work hard. But we also know how to have some fun. Since they were little kids, Loenbro founders Paul and Jon Leach had lots of fun competing on anything they could race – go-karts, bikes, snowmobiles. They had dreams of someday owning their own professional racing team. With the formation of Loenbro Chip Ganassi Racing, that dream came true. The team is a source of pride for Loenbro employees, who know the value of keeping a winning attitude—at work and at play. If you would like more information about careers with Loenbro, please contact us. We're happy to answer any questions you have about opportunities with our values-oriented company.